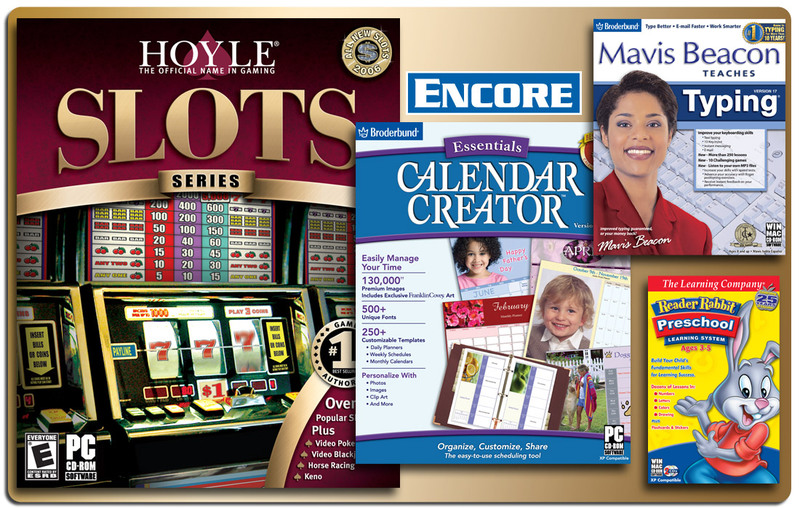 Encore Software needed to redesign all of their major line looks for their software packaging. Working on such hit titles as Mavis Beacon, Hoyle and Reader Rabbit, we provided them with the creative and were able to work within their budgetary means. The look was updated but still recognizable for these iconic brands. This situation frequently arises. You’ve invested time, energy and money branding your product. You’ve established it as a household name. And yet over the years, design styles change and what was once fresh and inviting becomes stale. As an example, take Betty Crocker. Every few years, “Betty” gets a makeover so the current users of the product can identify with that iconic image. If you look back over the years, “Betty” has changed quite a lot, without losing the brand identity. Modul8tion can take your existing look and make it current without losing the value of the brand you’ve built. We keep abreast of current trends and use that knowledge to bring the past to the “now”. Something as simple as changing the font used in the body of a text or changing the color of a logo will attract a new market to your product. But there is a fine line that must be walked. If the design is changed too much, you run the risk of alienating your loyal customers. Our work with Encore Software shows that Modul8tion knows how to differentiate between “updated” and “different”. We actually used the same pictures of Mavis Beacon in order to preserve the brand, while still managing to give the product a fresh appealing look. You can trust us to find the balance needed to win new clients while maintaining the loyalty of existing clients.